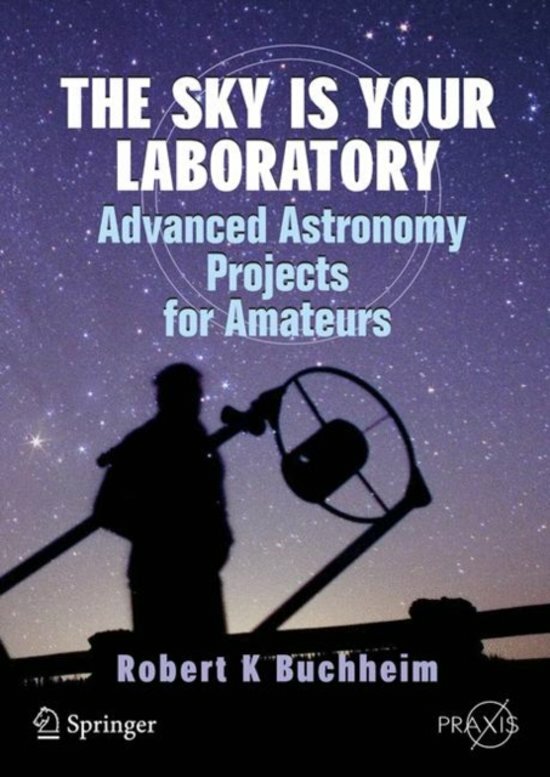 For the experienced amateur astronomer who is wondering if there is something useful, valuable, and permanent that can be done with his or her observational skills, the answer is, Yes, there is! 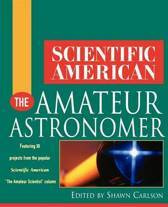 This is THE book for the amateur astronomer who is ready to take the next step in his or her astronomical journey. 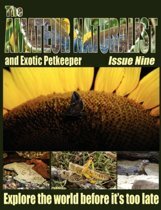 Till now there has been no text that points curious amateur astronomers to the research possibilities open to them. 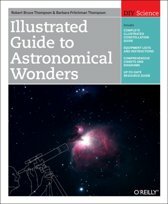 At the 2006 meeting of the Society for Astronomical Sciences, participants agreed that the lack of such a text was a serious gap in the astronomical book market. This book plugs that hole.